Over the past decade and a half, we have observed that Search Engine Optimization is an enduring strategy. To start with, you need thoroughly researched and optimized site content, which can meet the needs and intent of our readers. After that, you can create a powerful off-site strategy to prove the significance and authority of the website for search engines. This is the time when eager marketers are on the lookout for SEO tactics that provide quick wins. Start by checking your website’s mobile-compatibility; is the site mobile-friendly? If not, this is an essential SEO task to focus on. 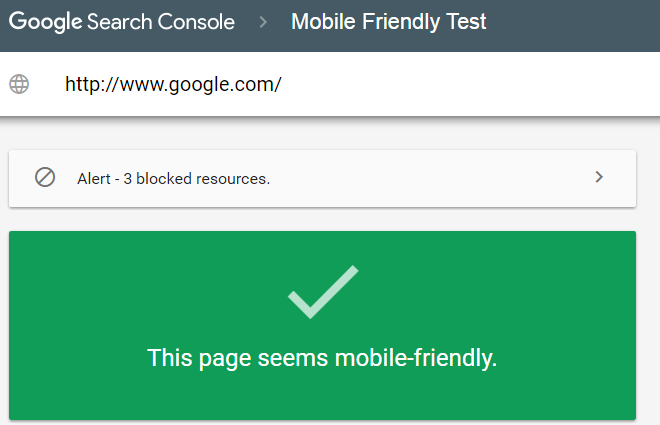 If you’re unaware where to begin with, use Google’s Mobile-Friendly Test to analyze your website. Just paste your website URL and Google will do the rest for you. As mobile visits as well as searches have encompassed their desktop counterparts globally, optimizing your website for mobile devices is a vital practice in SEO nowadays. 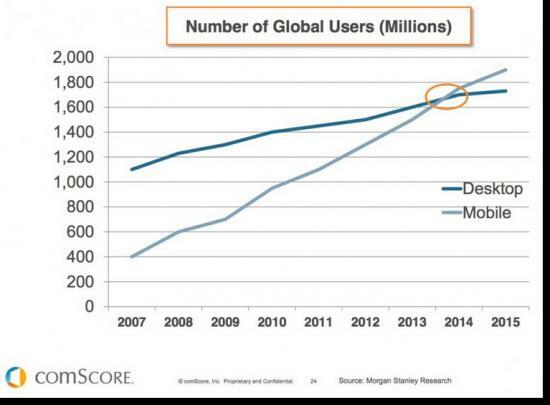 The majority of people in the US too are spending their time online using mobile devices. If they land on your website while searching for your product or service on Google and find out that your site is not mobile-friendly (which Google itself will inform them), you can be sure they’ll bounce back to the SERPs – and this is going to affect your website negatively. Also, Google’s Mobile-Friendly algorithm functions to rank a mobile-friendly website in search. If your website is compatible with all devices, then the next step is developing a sitemap. A sitemap gives a list of the pages on your website that you want Google to crawl, along with the priorities in which you want these pages crawled. 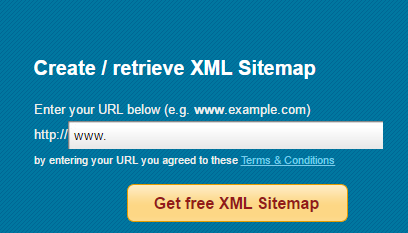 You can generate an XML sitemap using Web Site Map for free (up to 1000+ pages). 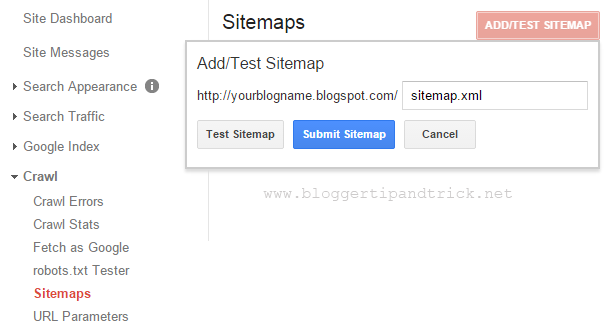 For WordPress, using the Yoast or Google XML Sitemaps plugin is the easiest way to generate sitemaps. If you use a custom script, just upload your Sitemap XML to the root folder of the website when you’re done. Once you’ve generated the XML sitemap, you need to upload it to Google Search Console and Bing Webmaster Tools so that these search engines can crawl your site better. But first, get your website verified by signing up to Google Search Console and Bing Webmaster Tools. Thereafter, you can submit your XML sitemap to Google Search Console by clicking on ‘Crawl’ on the side navigation, then ‘Sitemaps’. You’ll then see the option to ‘Add/Test Sitemap‘. Then simply monitor the Crawl Errors and Crawl Stats to see if Googlebot is facing any errors. 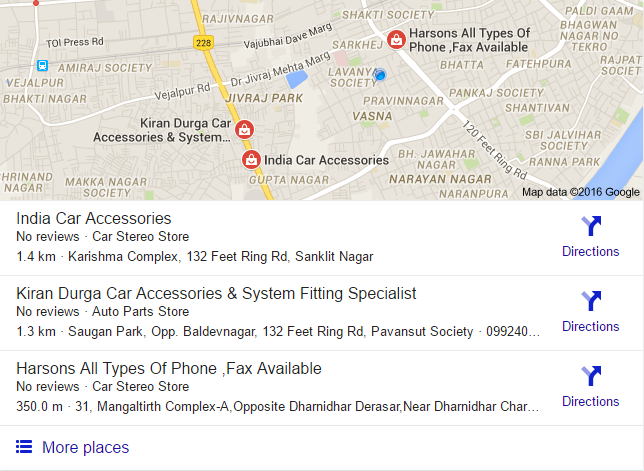 Also look at the ‘Google Index’ section to see which pages have been indexed. This is a very important step for every marketer to check that Google is crawling your website well or not. If not, then there are chances that you’re targeted pages might not appear in the search results at all. The robots.txt file plays an important role by telling Googlebot which sections of your website you don’t want it to crawl. Just like the XML sitemap file, you can upload robots.txt to the root folder of the website. However, you need to be very careful to ensure you don’t inadvertently block any of your important URLs. Google analytics is a powerful tool, which helps to keep track of visitors’ daily activity on your website. 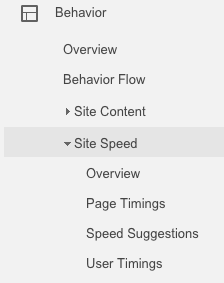 Along with that, In Google analytics, you can check the website speed data in ‘Reporting’ section. To view the complete site speed report, navigate to Behavior > Site Speed > Overview to see the data. Website site speed is a key ranking factor for SERPs. Users are impatient – the longer time your website takes to loads, the more likely they are to bounce. In fact, according to this infographic, consumers expect pages to load of website in 2 seconds. Page load speed can also affect your conversions. For example, a 1 second delay in loading can cause a 30% loss in conversion. As impatient user will switch to another website if she gets tired of slow load speed. To save your conversion losses, you should fix every little element to ensure that website get load faster as possible. Google’s Page Speed Insights offers a comprehensive report on how to improve your website loading speed on both desktop and mobile devices. The missing data on your web page will NOT pass any information to search engines and your targeted audience, whereas duplicate data on your web page will pose a conflict with the pages already ranking on SERPs for your keywords, causing you loss of rankings. Thus, it is necessary to run a complete test to detect any missing or duplicate meta data on site. Almost online crawling tools to do this offer paid options, but Screaming Frog will offer you a free test for up to 500 URLs. You can use Copyscape to check duplicate content of your site across the web. Google doesn’t penalise websites with duplicate content; however, it simply ignores them in many cases and doesn’t rank them at all. Therefore it’s essential to either block duplicate pages with robots.txt file as well as generate unique content for all your pages. Structured data is basically a coding format that helps Google interpret and understand website data in an enhanced way so that it could return more valuable results for your website. This code is known as schema markup. Google and other search engines require to understand complex language terms, and presenting your content in the form of structured data helps bots better interpret your website, and consequently display the best search results. Structured data might not be an important Google ranking factor but it certainly helps you improve website traffic. After crawling your structured data, Googlebot may also include your website content in other Google platforms such as Google Maps, knowledge graph as well as the rich snippets presented in search results. You can use Google’s Structure Data Testing Tool to markup your website content and optimize it for rich snippets. Since releasing the Hummingbird Algorithm and Pigeon updates, Google is preferring more locally optimized results for SERPs. Do you see how Google intelligently used my IP address to display options to buy car accessories near me, above the organic result? So if you need quick SEO wins in the area in which you do business, you need to put in more efforts to get highlighted in local search. Start by adding your business to Google My Business; it’s free. Then add your (NAP) business name, address, and phone number and make sure the information is correct. Google will match your My Business name, address and phone number to your other NAP listings on the web. If there are inconsistencies found, it will hurt your rankings in the SERPs. You should also visit to the other search data sources and ensure your NAP is consistent in their listings. Do add your business to Bing, Yellow Pages, Yelp and other lists appropriate to industry niche. Now that you’ve dealt with all your technical pitfalls, which can affect your SEO, it’s the right time to move on to keyword optimization. Yet, there are various methods to acquire quick wins when trying to rank for keywords, and a very good one is considering long-tail keywords. Getting ranked on the most popular keywords can take infinite time, especially those for which your competitors are already ranking. But with the combination on right long-tail keywords, one can aim for top rankings in search results in relatively less time. However sometimes your audience needs something specific. 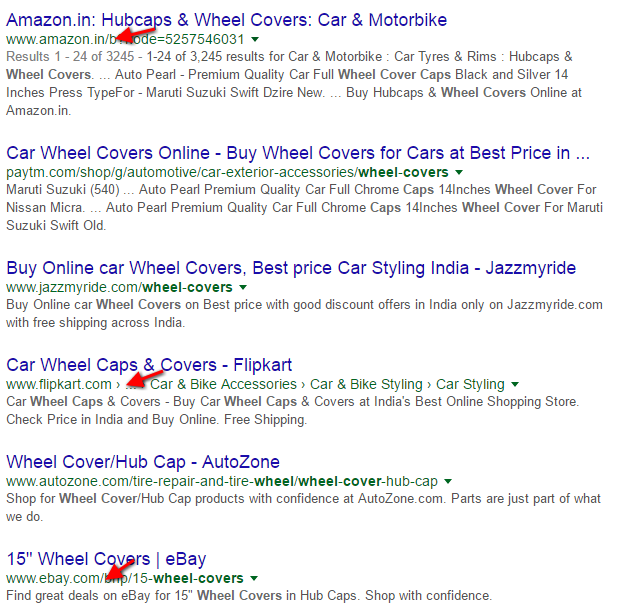 And aiming for long-tail keywords like “4×4 spare wheel covers” or “custom car leather seat covers” would have much lower competition with the same opportunity for conversion. Preparing long-tail keywords is not a very difficult task. As soon as you come up with specific options, you can find out how relevant and competitive they are with the help of Google Keyword Planner. There’s no short-cut strategies that will give you highest rankings in less time. But if you’re just starting out with SEO, there are a lot of quick tricks you can use to jump-start your efforts. Follow the above steps and you’ll see results quickly enough to make your clients (or boss) trust you. 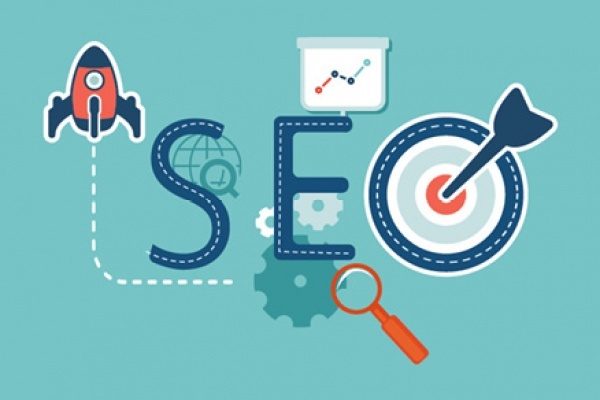 Do you know of any other quick SEO tactics that get great results in less time? Feel free to share with us in comments. Ravi Panchal is a SEO analyst and a blogger with India-based digital marketing agency. He is also specialized in creative content strategy, web analytics, SEO, conversion rate and social media optimization for startups.